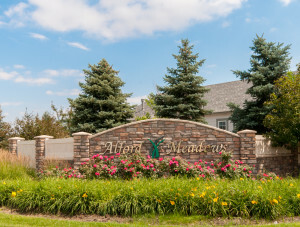 Focused on a tranquil family lifestyle, Alford Meadows has established itself as the premier home community in Loveland. 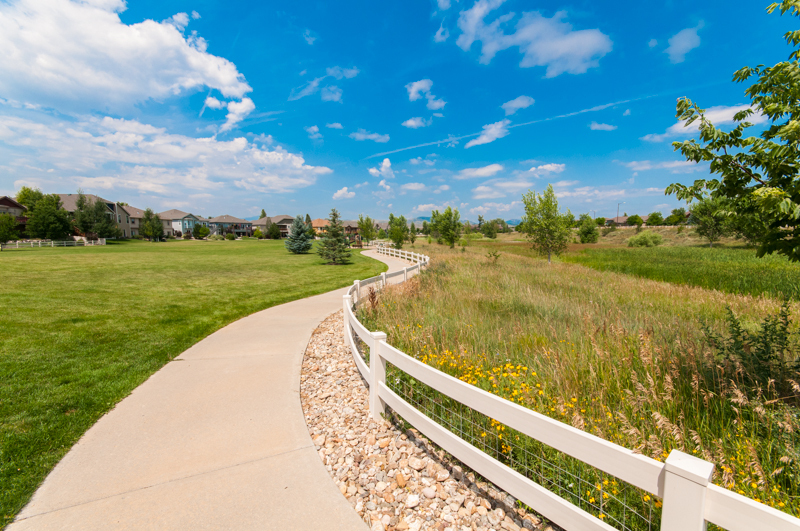 With walking trails, sitting benches, parks and over 32 acres of wide open spaces and a community swimming pool, the enjoyment of living in Colorado has never been simpler. 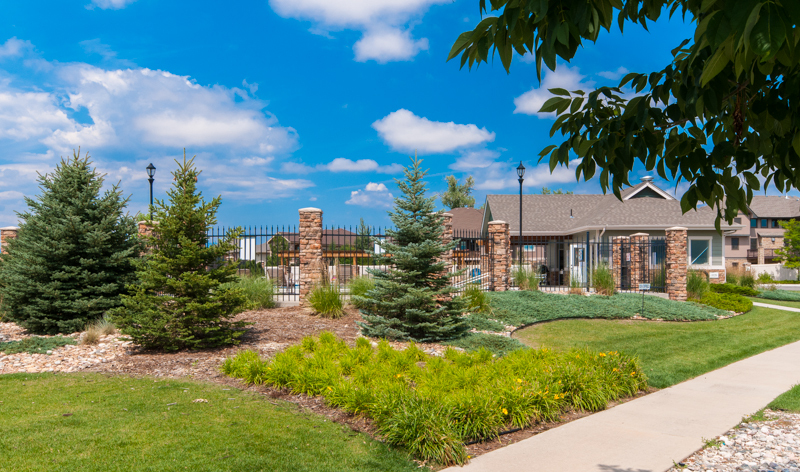 Acres of turf grass fields and parks occupy the green spaces of the neighborhood which are perfect for playing ball or having a picnic. 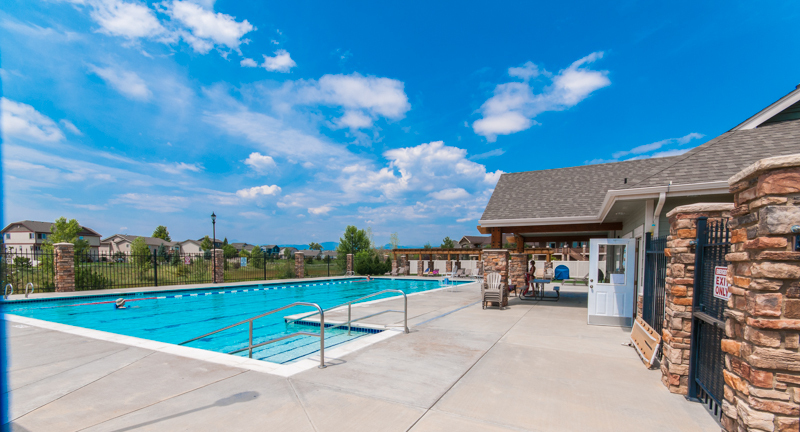 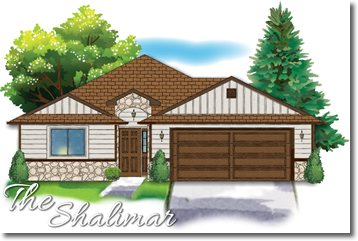 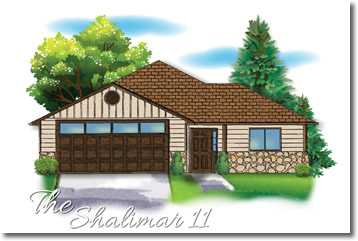 Community pool is exclusive to the homeowners of Alford Meadows. 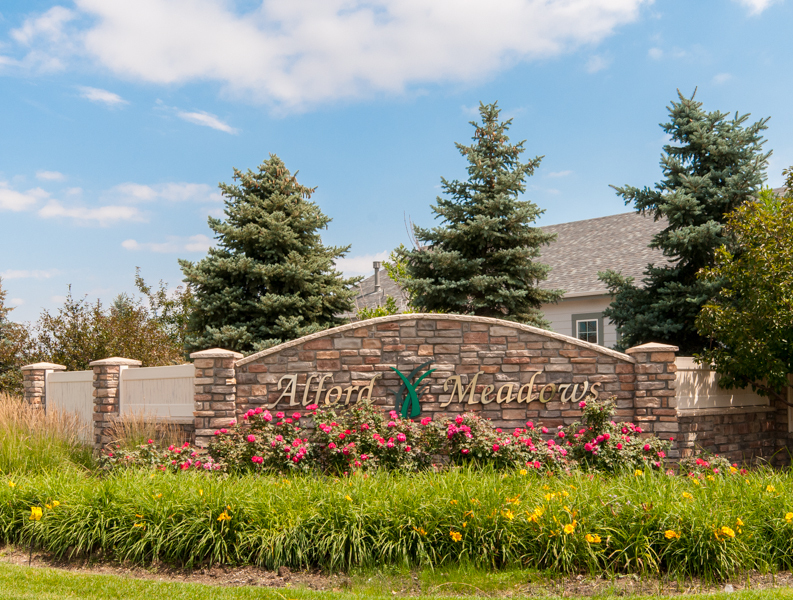 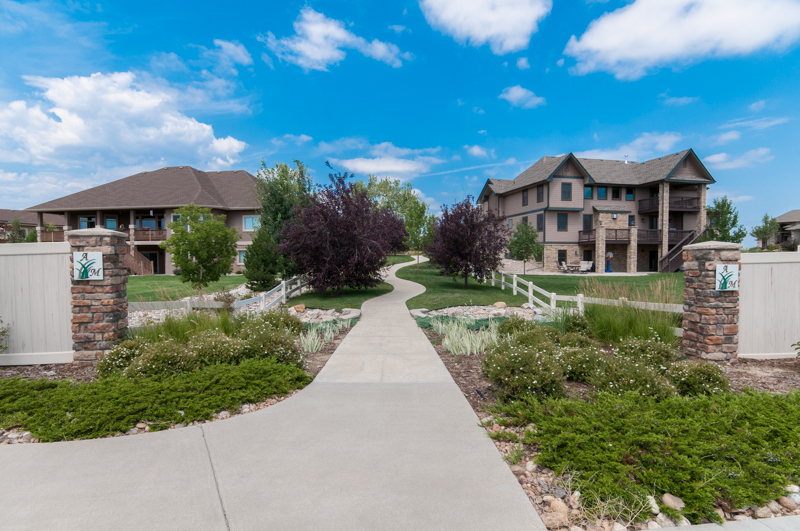 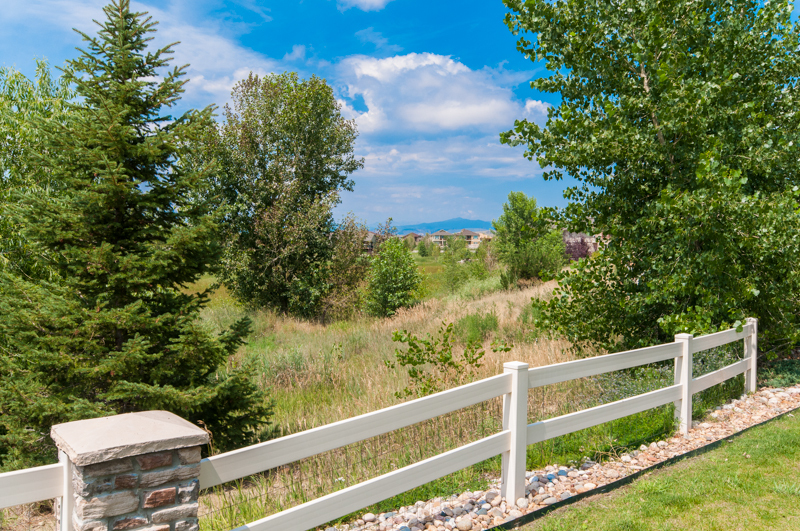 Alford Meadows is located minutes from the heart of historic downtown Loveland, shopping and entertainment areas within easy access to the entire Front Range of Denver, Boulder, Fort Collins, Estes Park, Windsor and Greeley.